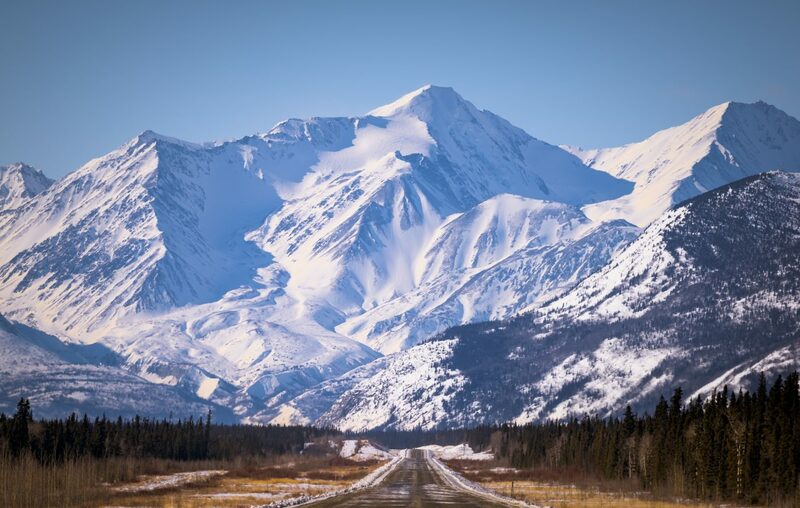 The Alaska Highway leads into the heart of Kluane Country. Gentle rolling mountains outside Whitehorse transition to more formidable peaks en route to Kluane. 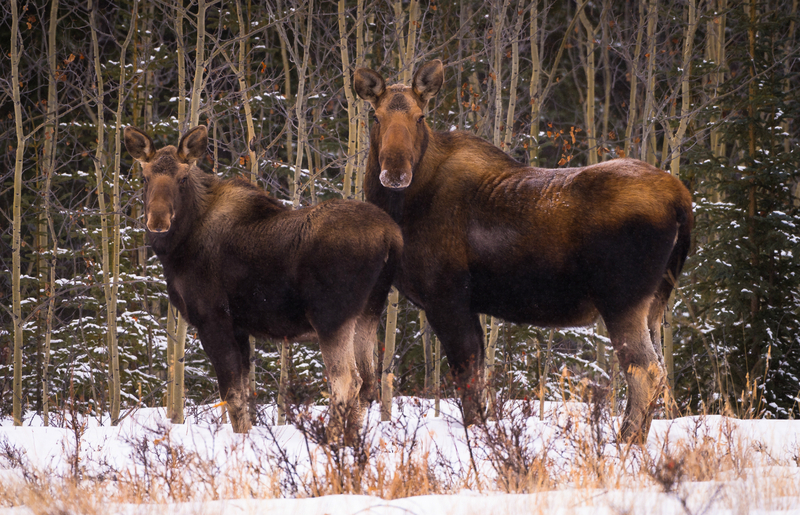 Cow and calf moose along the Alaska Highway near Haines Junction. 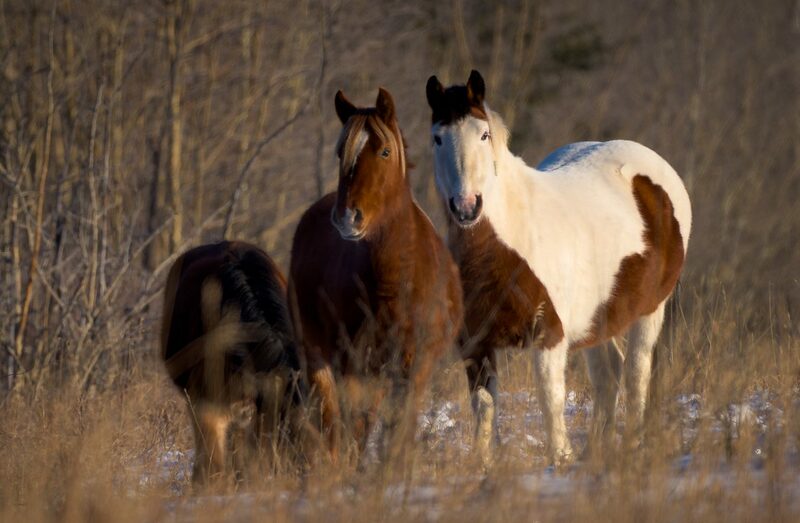 Wild horses, rumoured to be descended from those set free after the Klondike gold rush, near Haines Junction. King’s Throne peak, viewed from frozen Kathleen Lake in Kluane National Park and Reserve. 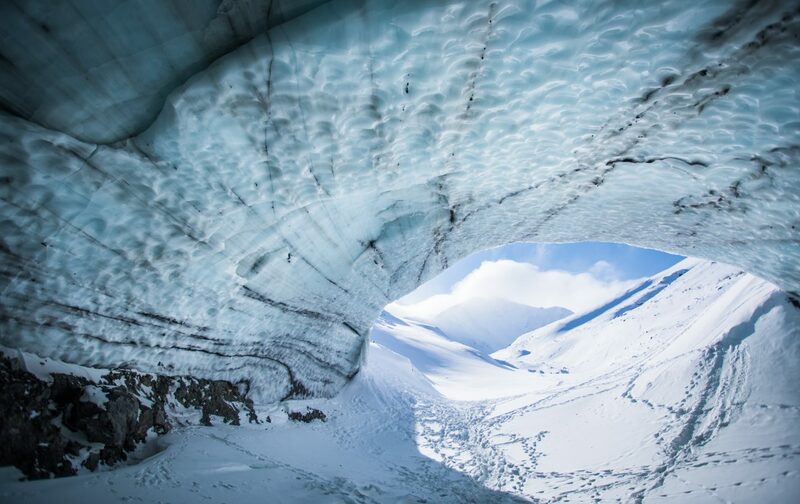 Kluane National Park holds many secret gems, such as this glacial ice cave, accessible only by asking a local. 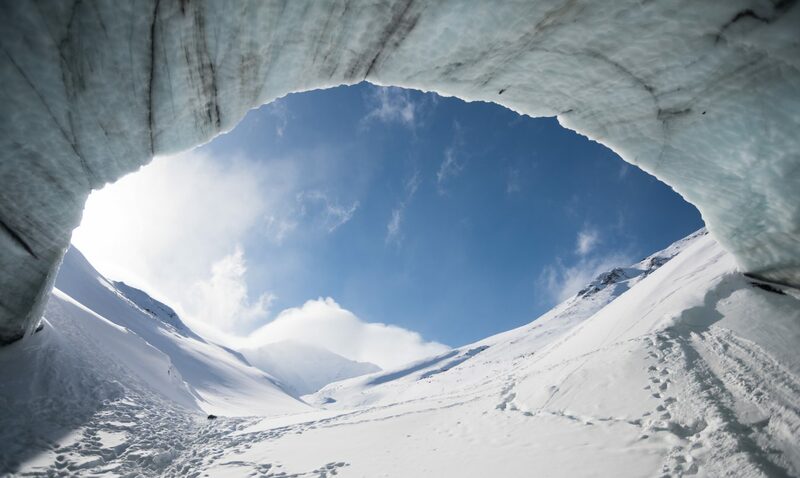 Passing through this glacial tunnel in Kluane opens up further alpine adventures. 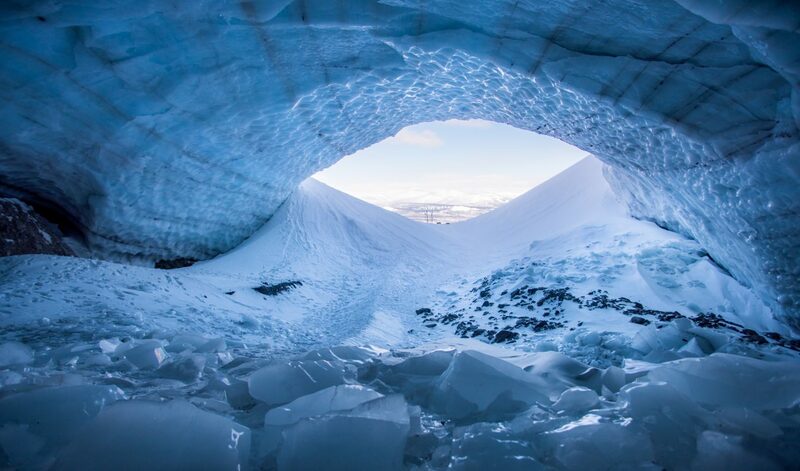 This glacial tunnel in Kluane reveals paths less travelled. Aside from 2017 being Canada’s 150th anniversary of confederation, it is also the 75th birthday of the Alaska Highway. 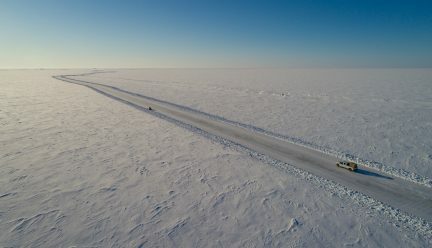 The some-2,200-kilometre-long road was initiated in the context of World War II efforts to connect Alaska with the rest of the United States, and in turn facilitated the Yukon’s modern development—and still serves as the primary road connection with the “outside” for Yukoners. With Parks Canada’s promotion of free access to our National Parks during this milestone year, there is an opportunity for the adventurous to look northward and think beyond the more well-trodden paths of Banff or Jasper. Head west along the Alaska Highway out of Whitehorse toward Haines Junction, and you’ll find yourself on the doorstep of Kluane National Park and Reserve. As recently as last year, this 150-kilometre drive included prominent and rather foreboding signs that reminded visitors they were leaving the 9-1-1 coverage area as soon as Whitehorse was in their rear-view mirrors. 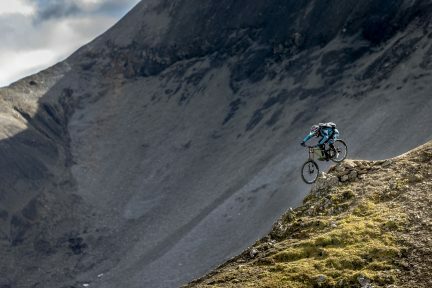 While emergency services have now been enabled around the 500-person village of Haines Junction, there is still no mistaking that Kluane is a wild and remote park. 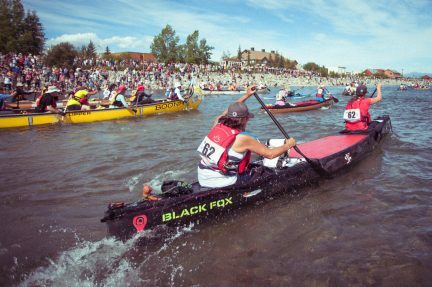 Nestled in the southwest corner of the Yukon, at 22,000 square-kilometres, the vast park is roughly the size of Belize. Kluane is mountainous, with its geography dominated by the Saint Elias range. 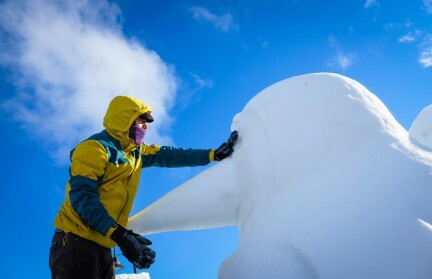 It is home to both Canada’s highest mountain, the 5,959-metre Mount Logan, as well as the world’s largest non-polar ice fields, with glaciers that stretch for 60 kilometres. The massive scale of glacier-filled landscapes, and unique wildlife habitat here for grizzly bears, caribou, and sheep, helped make Kluane part of UNESCO World Heritage in 1994, along with neighbouring parks in Alaska and British Columbia. 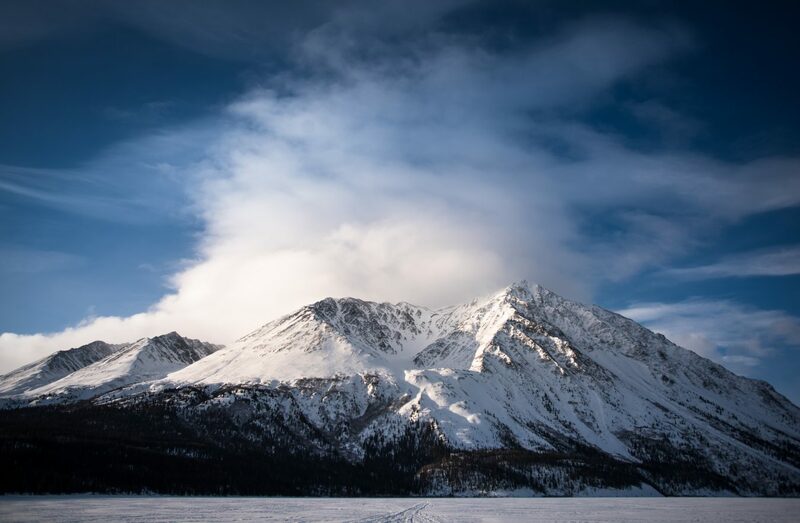 If you aren’t equipped with climbing rope and crampons, Kluane offers plenty of more casual adventures. Dozens of day hikes, paddling that ranges from flat lakes to the whitewater of the Tatshenshini River, and prime camping spots are within reach of the Alaska Highway to the north, or the Haines Highway to the south. All of this is readily accessed from Haines Junction, where guides and even flights are available to create custom tours to suit everyone’s experience and level of daring. Spend a little time in the village, and you just might hear about a secret hike or two that aren’t on the official Parks Canada maps. 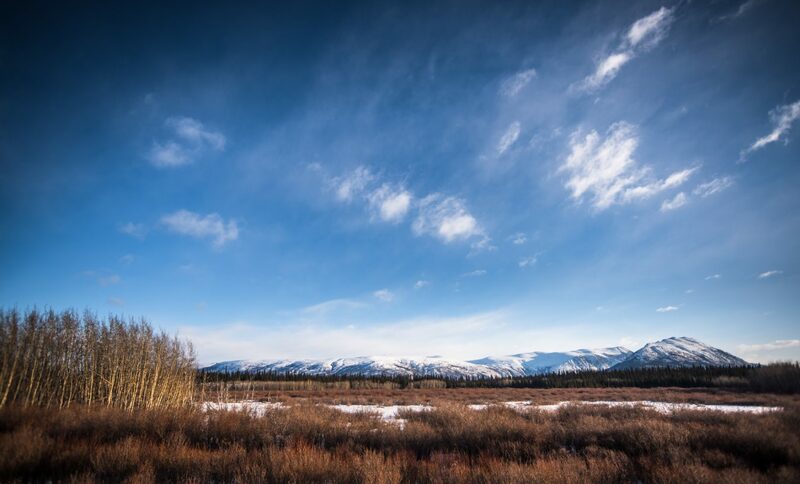 For anyone considering their first visit to the north, or seeking an extreme alpine adventure, heeding the call of Kluane makes for a great way to discover a part of Canada’s natural history. Race to the Midnight Sun.